Do you need a new ride? Don’t miss these hot sweepstakes for your chance to win a car, truck, motorcycle, or RV. 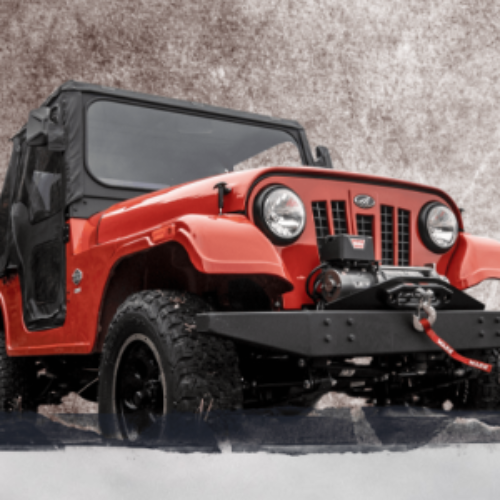 We list contests to win everything from sports cars like a Ford Mustang to trucks and 4×4’s like a Jeep. You’ll also find giveaways for motorcycles, RVs, and car parts like performance upgrades. It only takes a minute to enter for the possibility to win a brand new set of wheels. You might be car less, your current ride might be on it’s last leg, or you might just be interested in an upgrade. 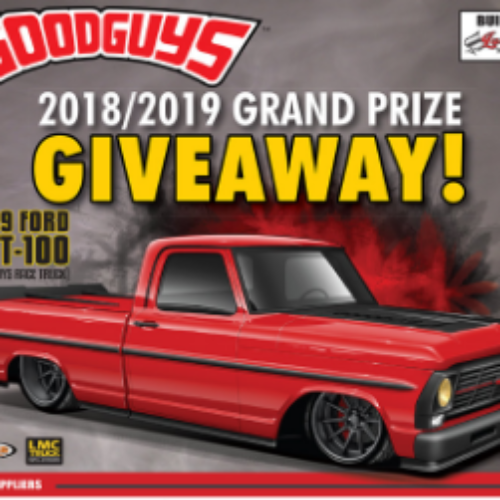 No matter what the case may be, this is the web’s best list of car and truck giveaways, contests and sweepstakes! 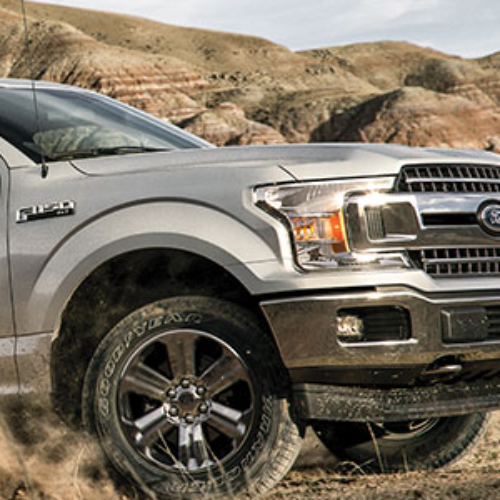 You can enter the PBR Hall Of Fans Sweepstakes from Ford Motor Company for your chance to win your choice of a new 2019 Ford F-150 series truck valued up to $50,000 plus a VIP trip to Las Vegas for the PBR World Finals. The trip includes airfare, 5-nights accommodations, and two (2) tickets to the 2019 PBR World Finals. The ARV of the Grand Prize is $54,100. Entry ends October 27, 2019. 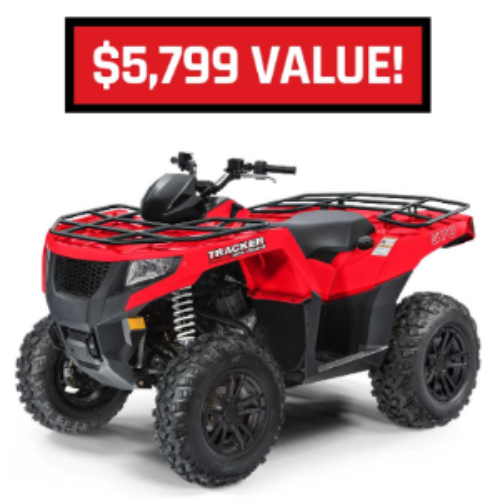 You can enter the Off Road Sweepstakes from Tracker Off Road for your chance to win a Tracker 570 ATV valued at $5,799. The popular 570 ATV features class-leading front and rear suspension travel for a smoother ride, 11” ground clearance, and 1,050 lb towing capacity. Entry ends April 30, 2019. 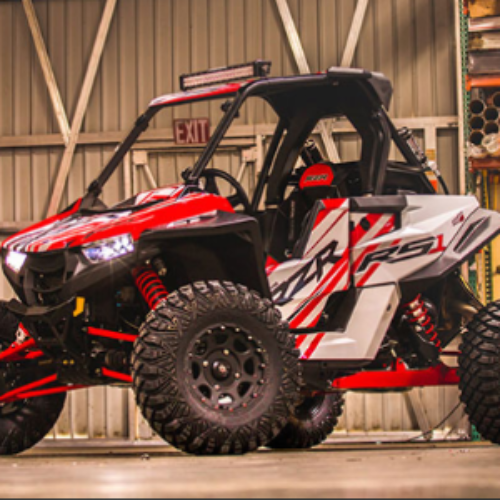 You can enter the RZR RS1 Giveaway from Polaris Industries for your chance to win a Polaris RZR RS1 valued at $18,000 and customized with race-inspired Polaris Engineered Accessories. RZR has a reputation for delivering the most extreme, most exhilarating, most adrenaline-filled off-road experience you can dream of. Entry ends July 26, 2019. 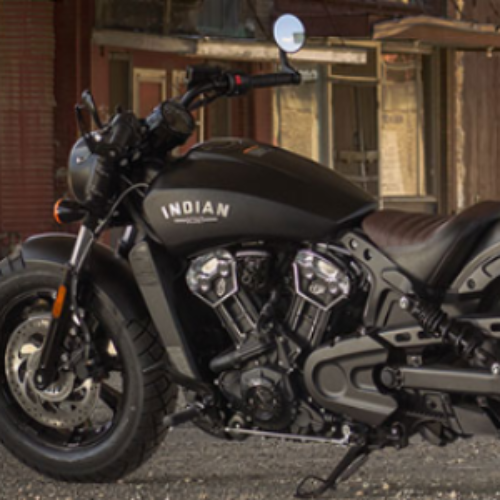 You can enter the Scout Bobber Giveaway from Indian Motorcycle for your chance to win an Indian Scout Bobber. This iconic motorcycle is stripped-down and blacked-out with a slammed stance, chopped fenders, knobby tires and a 69-cubic-inch V-Twin engine that puts out 100 horsepower. Entry ends July 31, 2020. 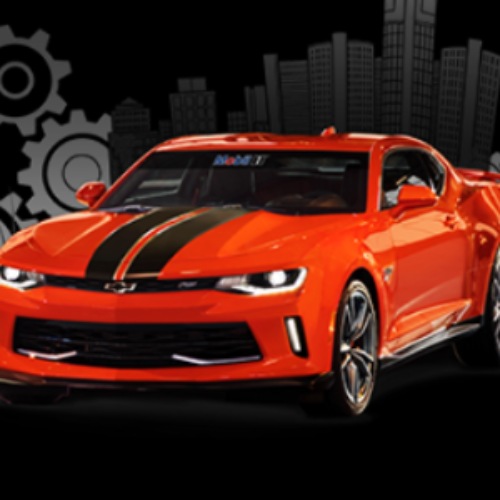 You can enter the Hot Wheels Legends Tour Sweepstakes from Mobil 1 for your chance to win your choice of 1 of 3 amazing prizes – a 2018 Chevy Camaro Hot Wheels Edition valued at $45,000, plus $15,000 cash, or, a trip to Los Angeles for an NBA game, Porsche Driving Experience, and Magnus Walker shopping spree, or, free Mobil 1 oil changes for a year at a Walmart, a Mechanix Gift Card, and a copy of Forza Motorport 7 for Xbox. You’ll receive a $5 off Mobil 1 oil coupon just for entering. Entry ends November 22, 2019. 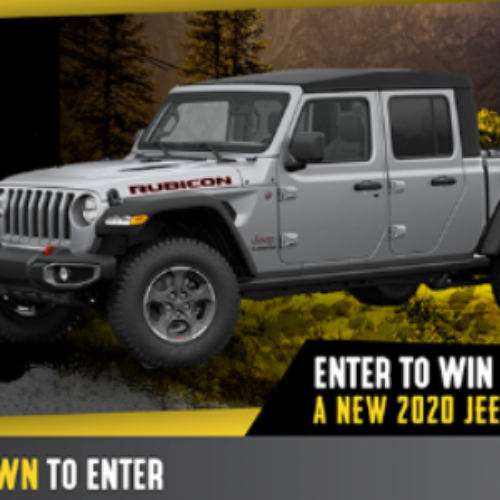 You can enter the Great Jeep Gladiator Giveaway from Dave Smith Motors for your chance to win a new 2020 Jeep Gladiator 4×4. The Jeep Gladiator rises above with a Best-in-Class towing of up to 7,650 pounds, Best-in-Class payload of up to 1,600 pounds, a three-position tailgate, and so much more. You can enter every month to increase your chances of winning. Entry ends November 11, 2019. 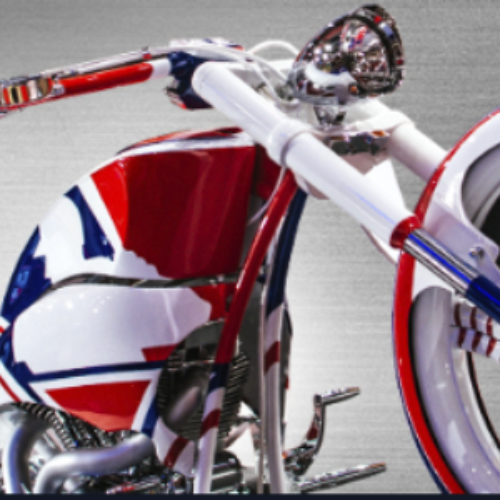 You can enter the American Chopper Giveaway from Discovery Channel for your chance to win an MLB Network-themed American Chopper customized motorcycle valued at $85,000! You can earn a bonus entry by watching American Chopper Tuesdays at 8PM for a bonus code word. Entry ends March 20, 2019. 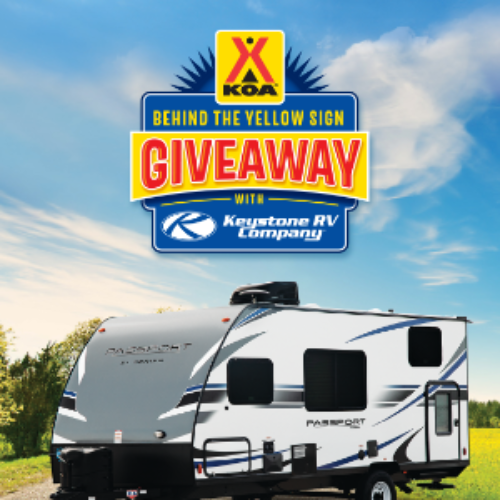 You can enter the Behind The Sign RV Giveaway from KOA for your chance to win a Keystone Passport 175BH valued at $19,800. If you win you’ll also receive a $500 KOA gift card, a Dish HDTV antenna bundle and $1,000 cash to outfit the new rig. Entry ends May 31, 2019.